Live Chat Support is available to Full VIP & Gold Members. If you have this membership level, login to the site you are a member of and click the customer support link at the bottom of the page to access this support site. Telephone Support is available to Full VIP & Gold Members. If you have this membership level, login to the site you are a member of and click the customer support link at the bottom of the page to access this support site. Here you will ﬁnd a number of resources to help you use your dating site membership more effectively. 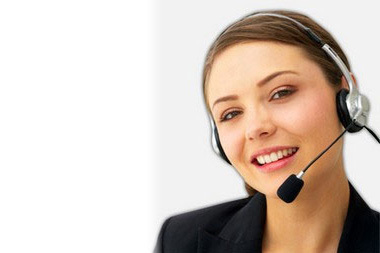 We offer safe, secure and conﬁdential online support services to all our valued customers. We have everything you need here when it comes to password issues, just contact us today! Provide you with professional advice in the event of any technical problems you encounter. Provide you answers to any billing questions you have.